From broken windows that result from thrown objects to fires that begin due to stoves being left on, and from water damage that results from flooding to asset losses that occur due to burglaries, the risks that homeowners face are many. These risks are often costly, and for this reason homeowners need protection. New Jersey homeowners, including those who live in the shore area, need specific protection, which we provide. We provide protection through insurance, which we write through our complete homeowners insurance program. Through our program we write effective, cost-efficient solutions. We have access to many markets and we work with a variety of A-rated carriers, including carriers that are not surplus-line carriers. These non-surplus-line carriers do not require that primary homes be written. 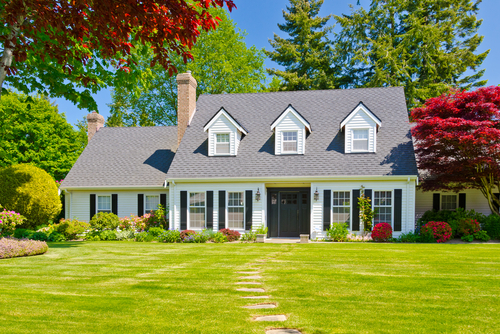 For the best homeowners insurance possible, look to us. Whether you simply want to cover your home because you have a mortgage and are required by law to carry insurance or you want to cover an assortment of valuable assets like jewelry and fine arts, we'll provide the insurance necessary in order for you to do so. We have a range of coverages, which include property and homeowners liability, and also endorsements for loss assessments and specific assets. To learn more about the coverages that we have, see the list below. You may be able to save money and time if you bundle your homeowners insurance with your auto insurance. We’ll bundle your homeowners insurance with your auto insurance if we can. There are also other ways in which you may be able to save time and money, including by taking advantage of benefits and discounts for which you may be eligible. Contact an agent to learn about these benefits and discounts. We begin by thoroughly assessing your needs, and in doing so we discover things like your home’s age and size and also when repairs have been done. We learn when your roof was replaced, for example, and this helps us identify the right coverages. 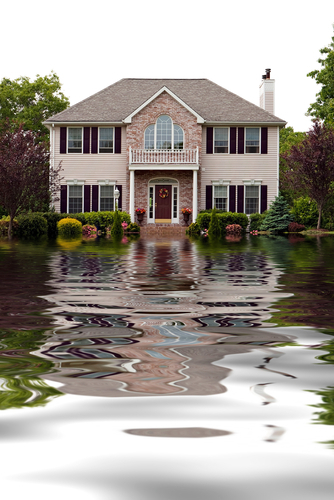 In some cases the right coverages include flood insurance coverage, which we provide. To learn more about whether or not you need flood insurance, contact us and/or use the FEMA Flood Map Service Center’s search tool. Once the right coverages have been selected, we create the best possible solution. We monitor the solution that we create once it’s in place so that your coverages are always appropriate and so that the price that you pay for your insurance is always competitive. We intervene in claims if necessary, and if and when we do intervene, we work with insurance companies in order to ensure that you get what you deserve. We’re proud to provide homeowners insurance in Woodland Park, Clifton, Fairfield, Wayne, Little Falls, and Parsippany, NJ. We serve other areas in the New Jersey metro area and we’re licensed in all other states.